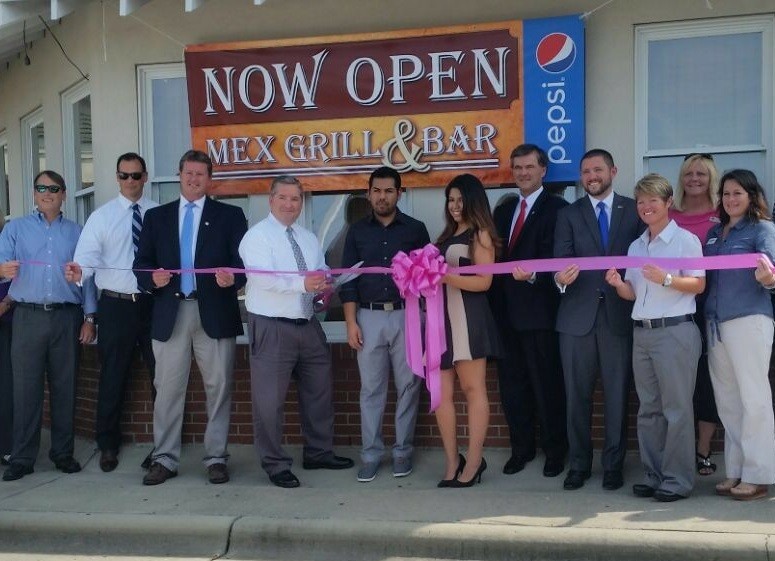 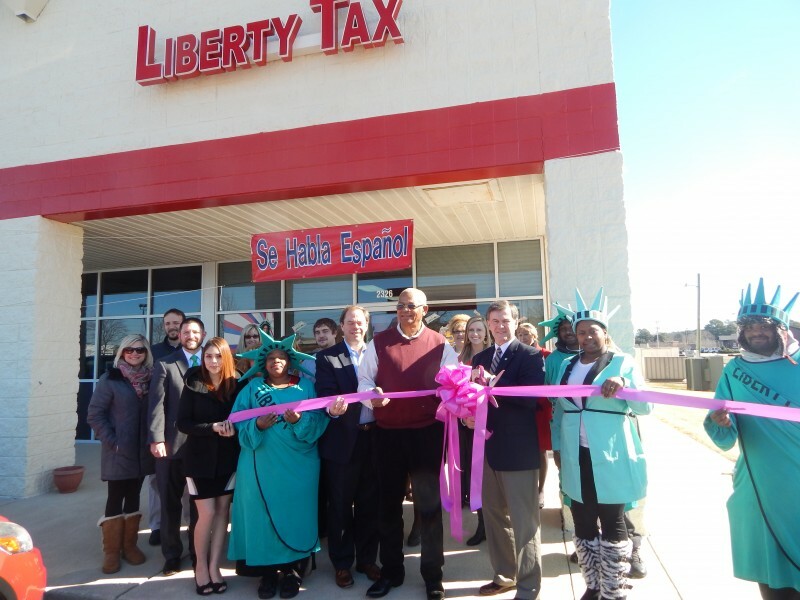 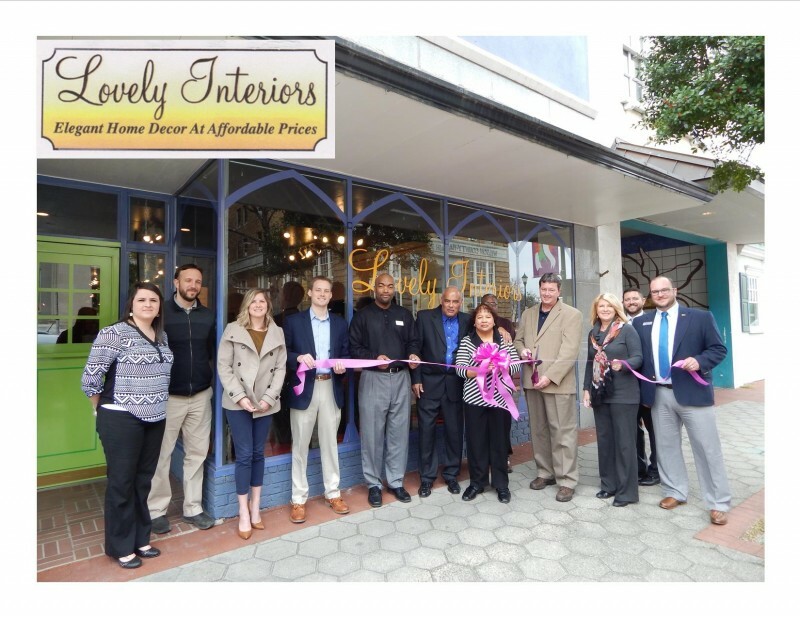 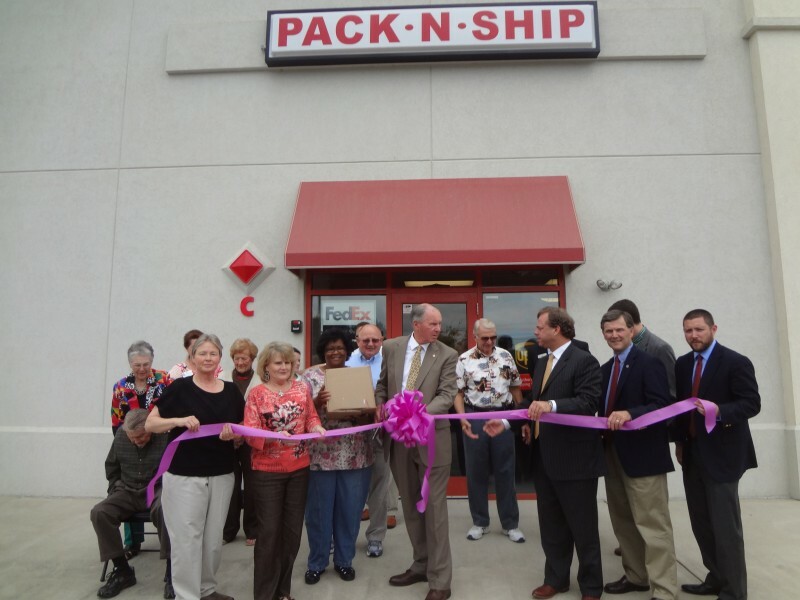 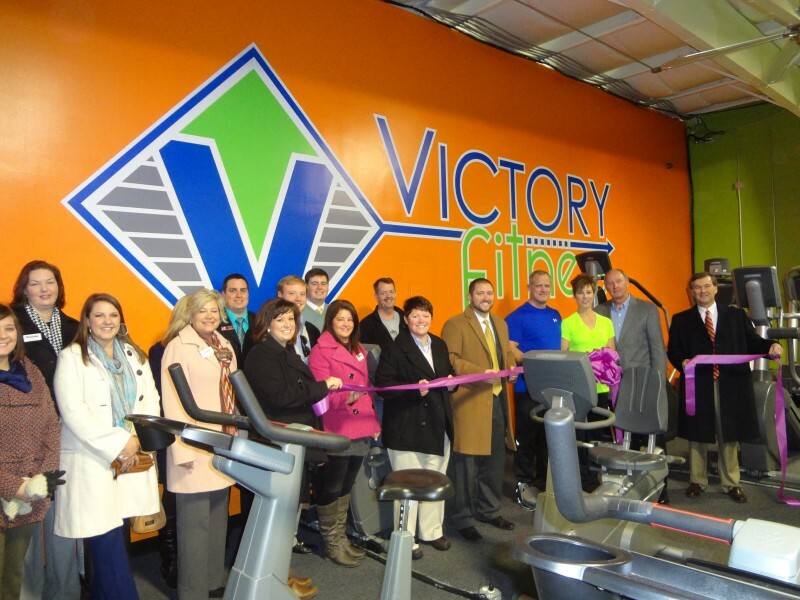 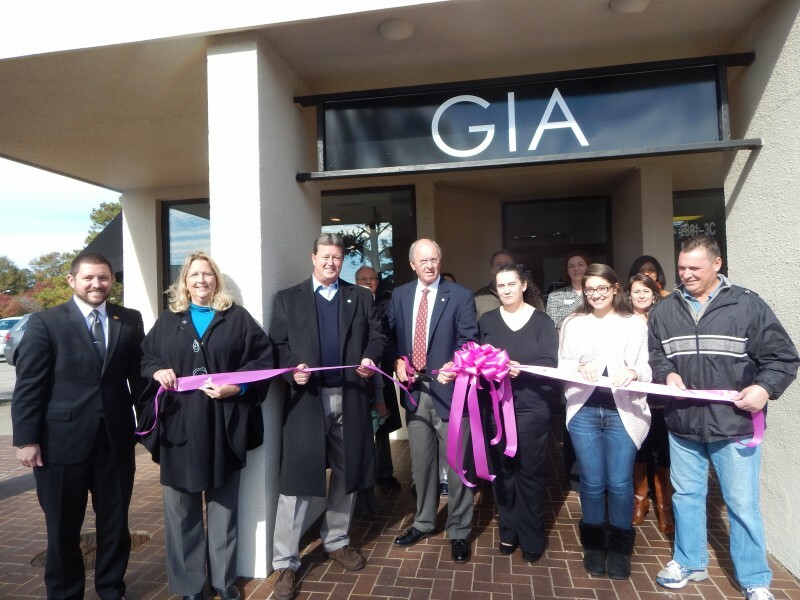 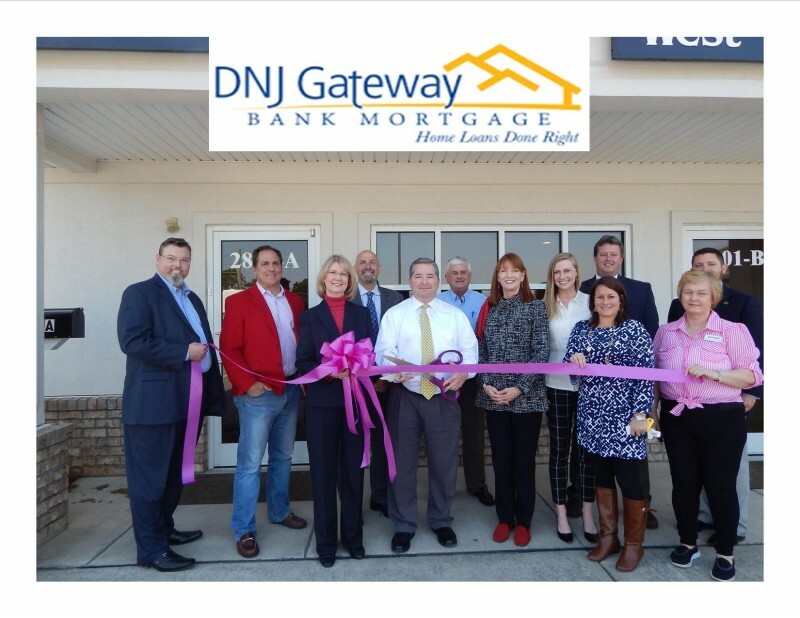 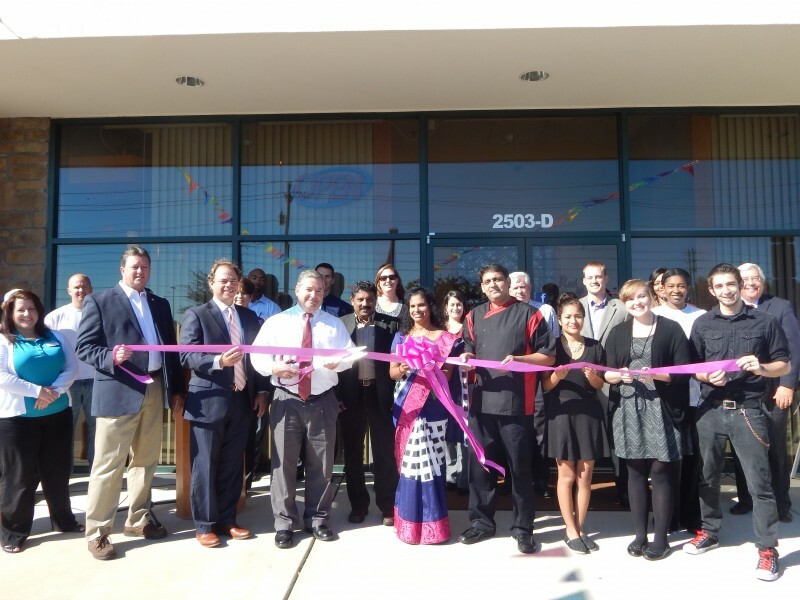 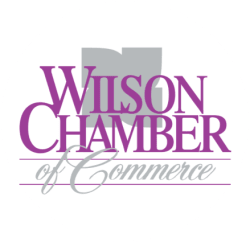 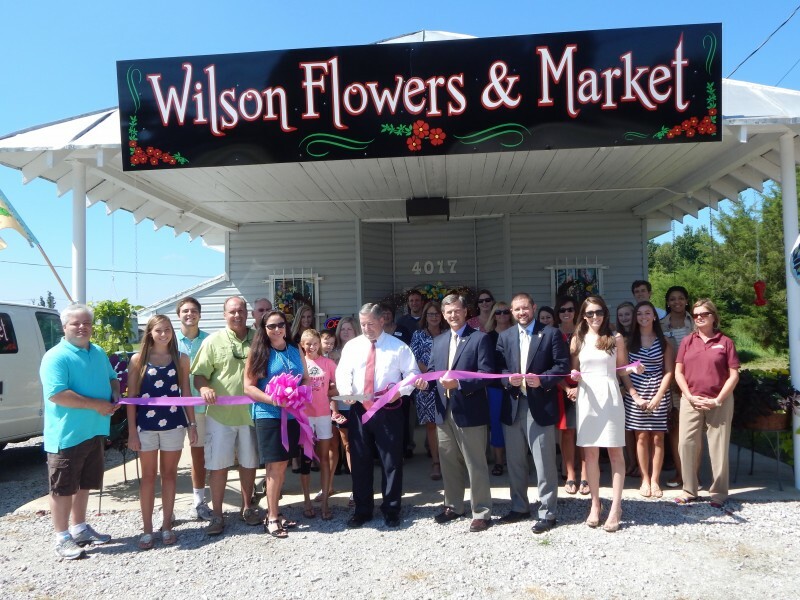 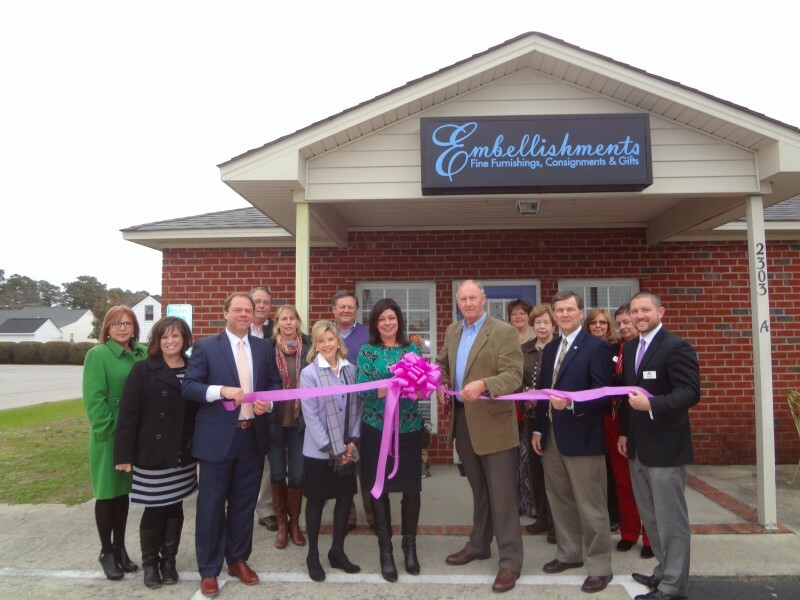 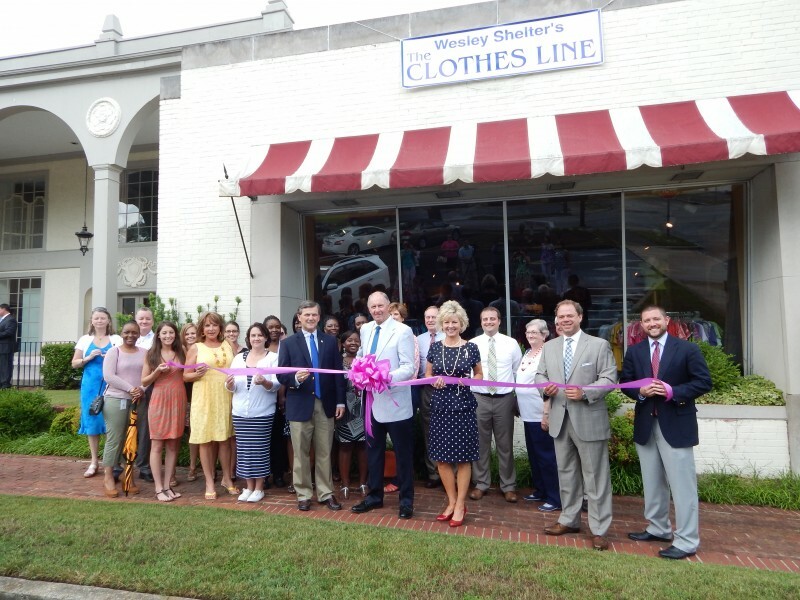 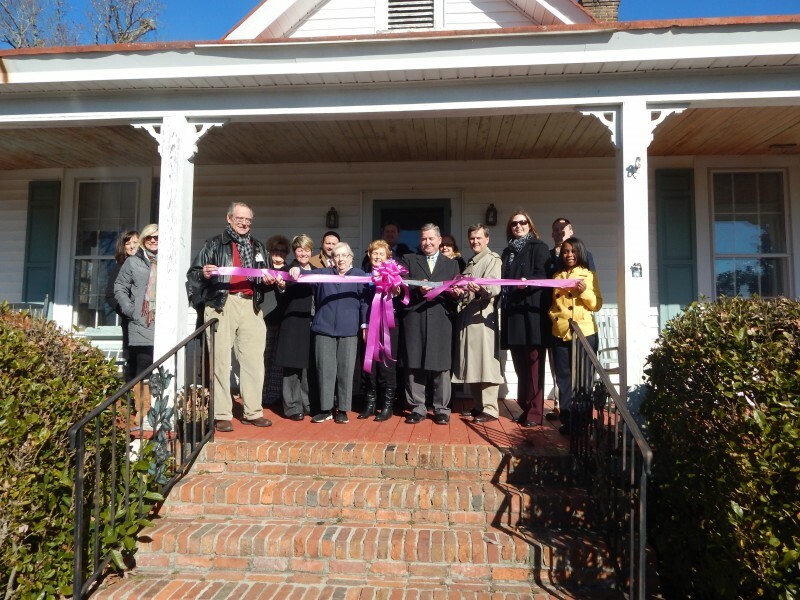 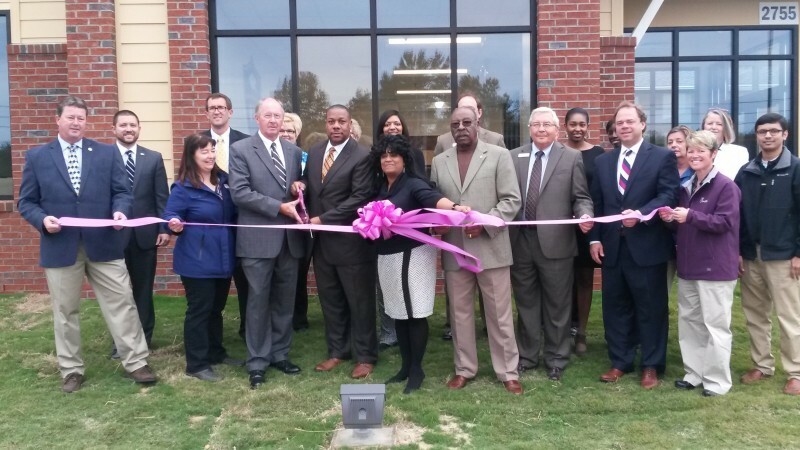 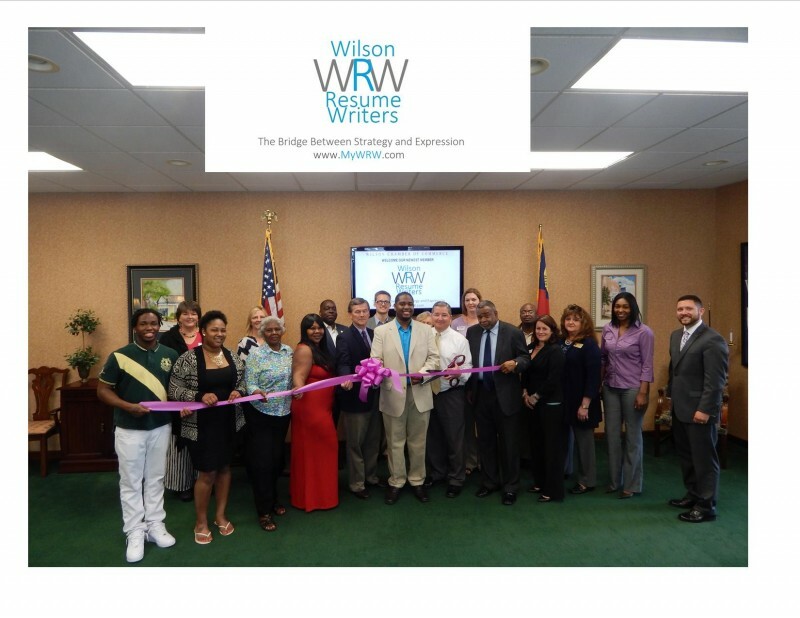 Ribbon cuttings are one of our favorite events that we coordinate at the Chamber – it means a new business for Wilson, and that our economy is getting stronger. 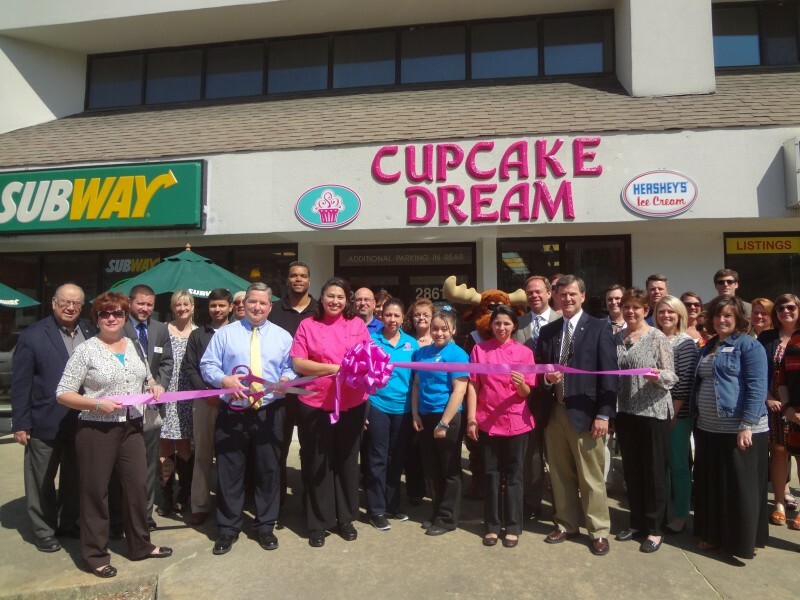 It is also means a huge investment for the business owner, and in many cases, that a life-long dream has come true. 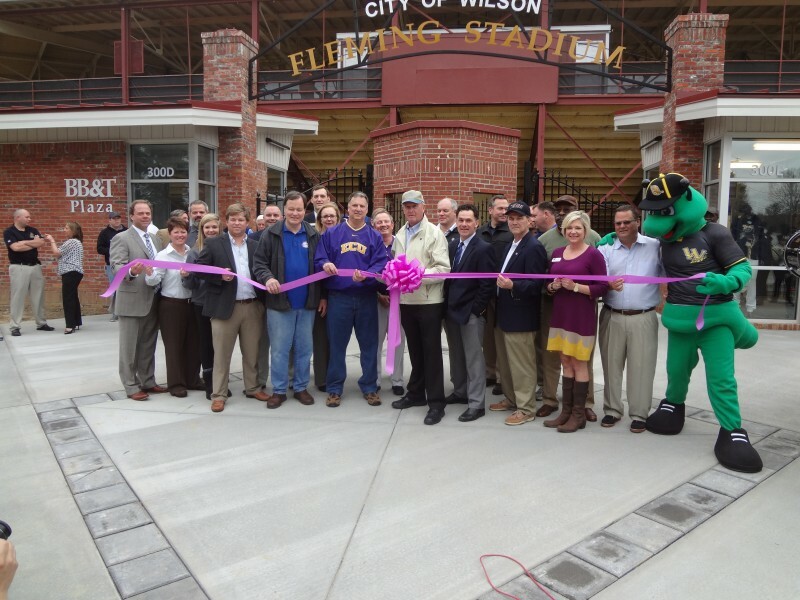 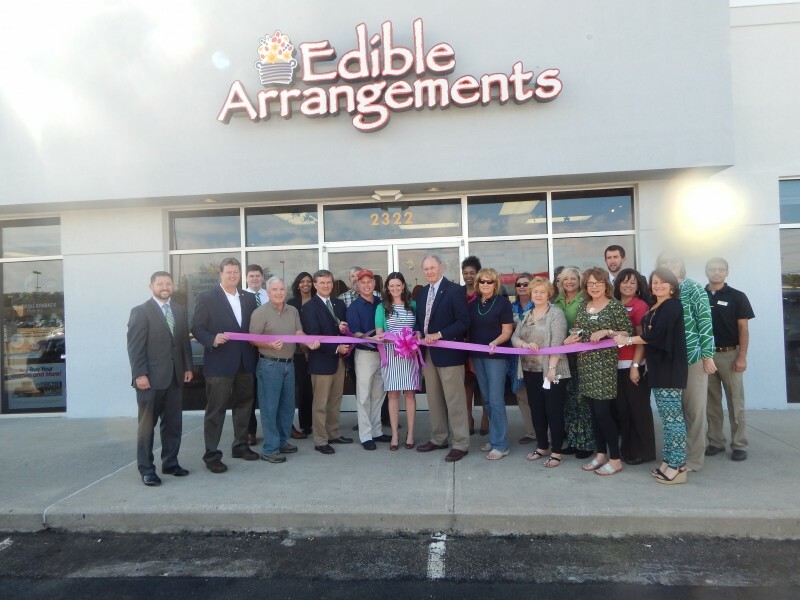 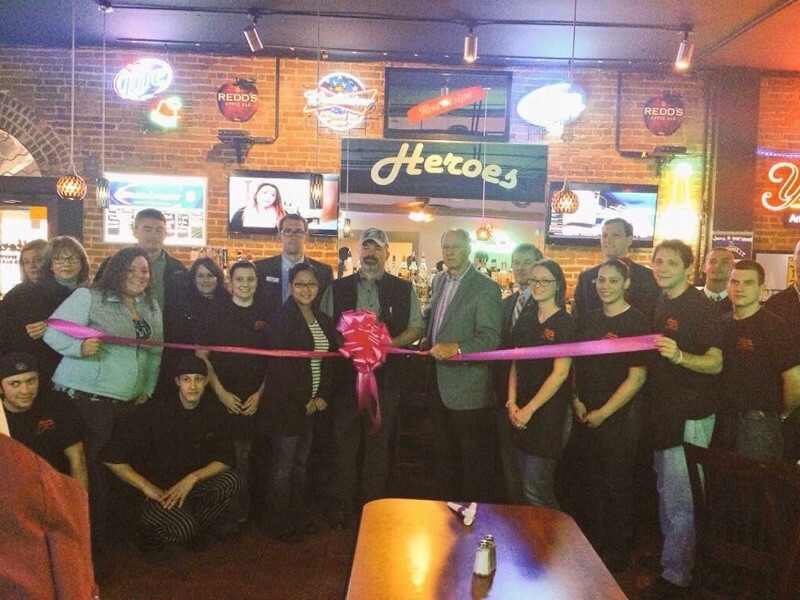 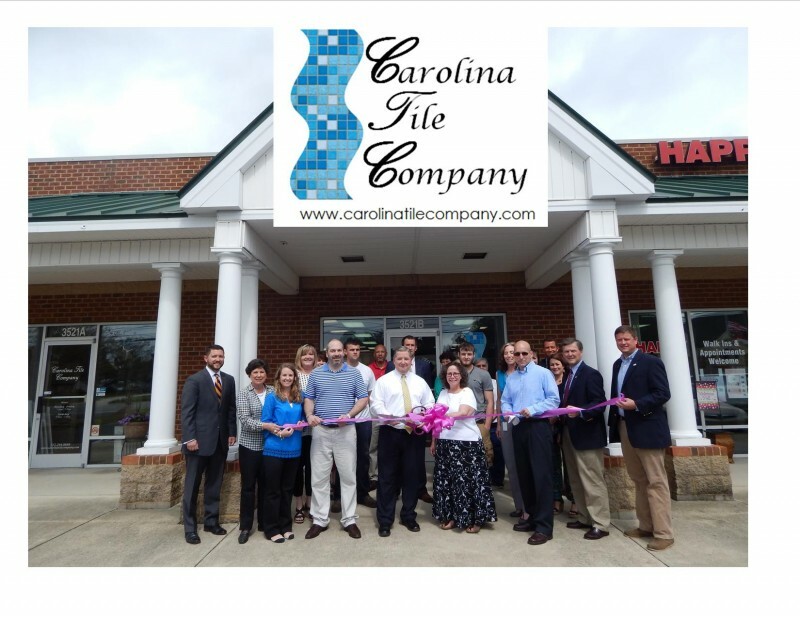 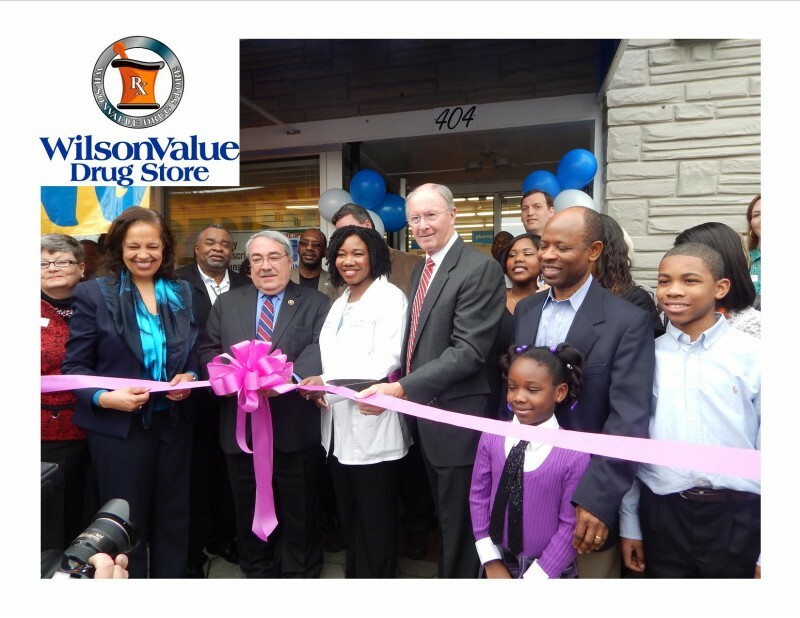 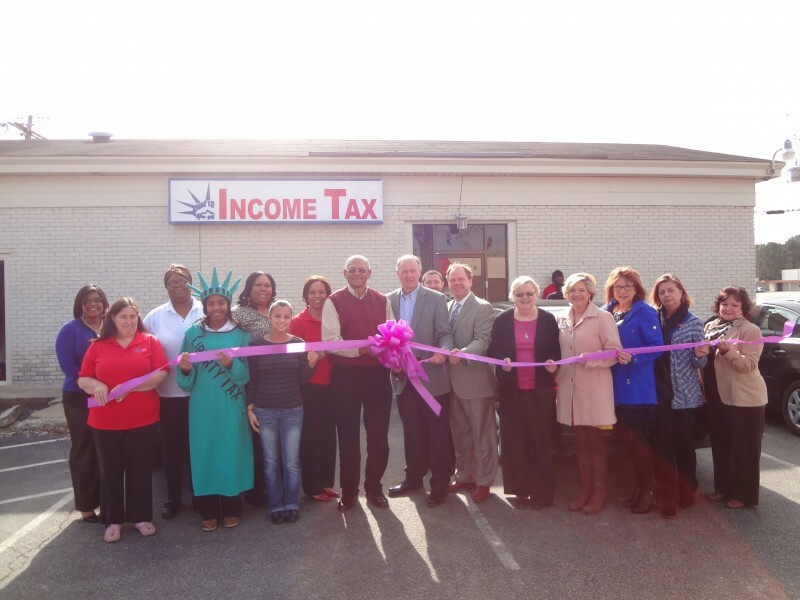 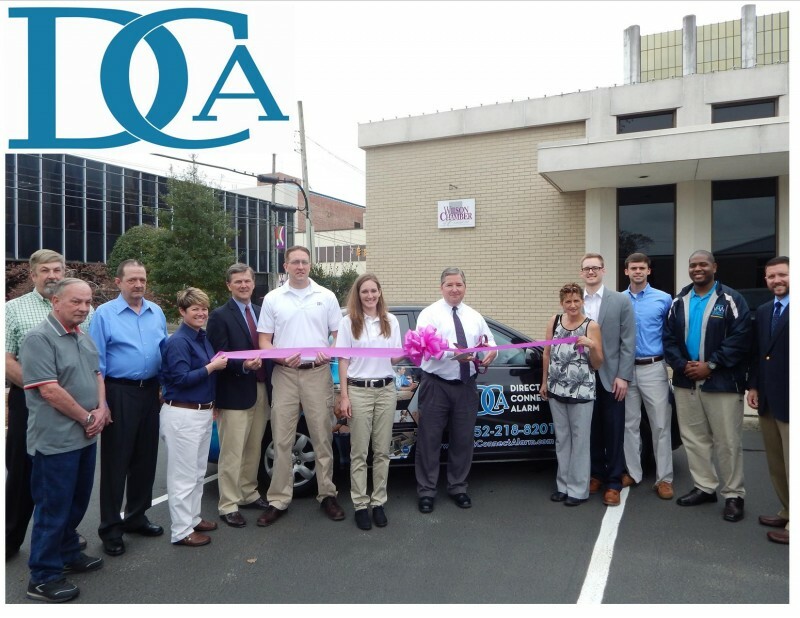 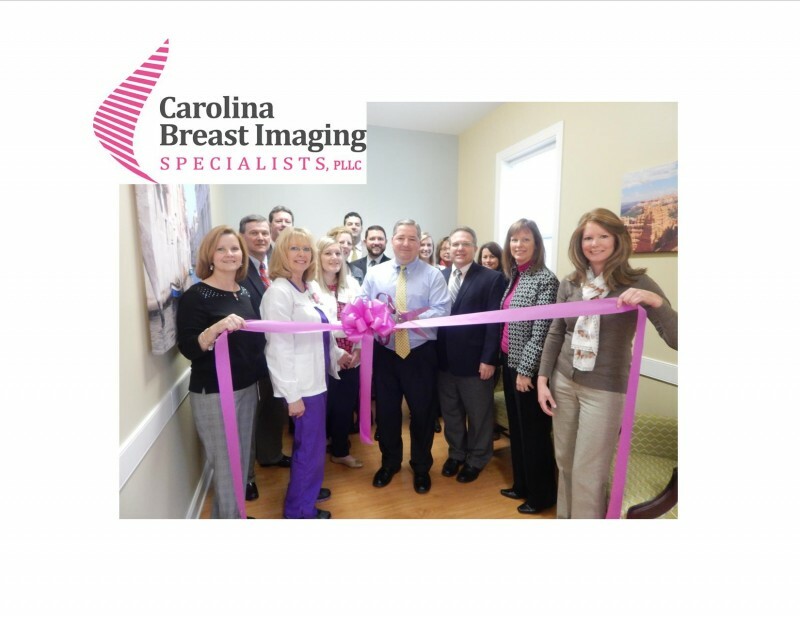 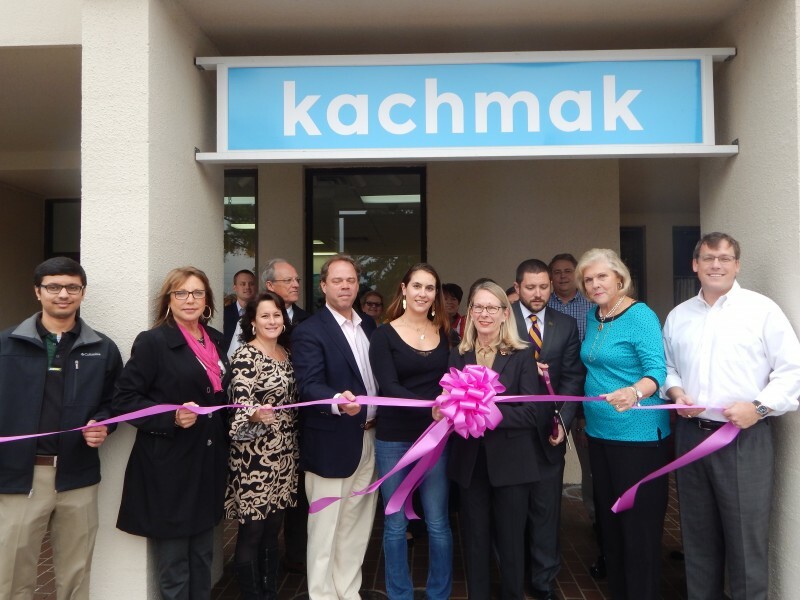 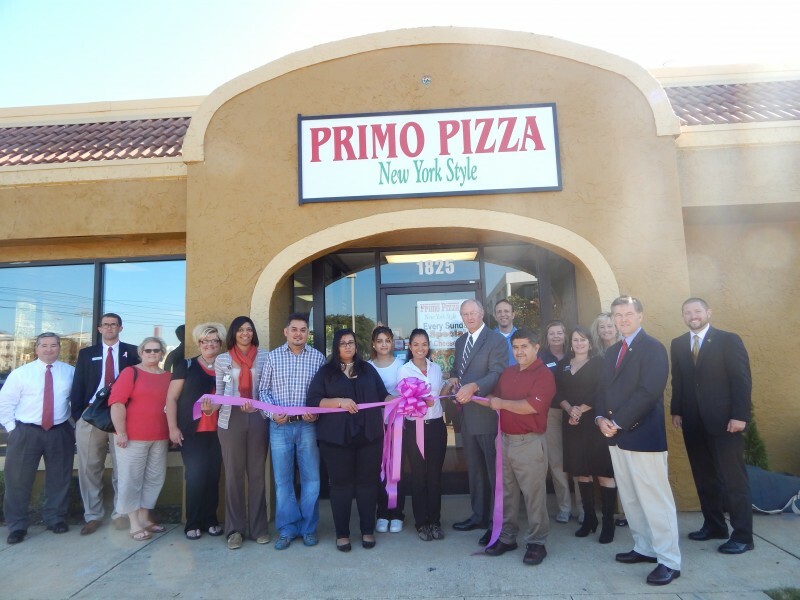 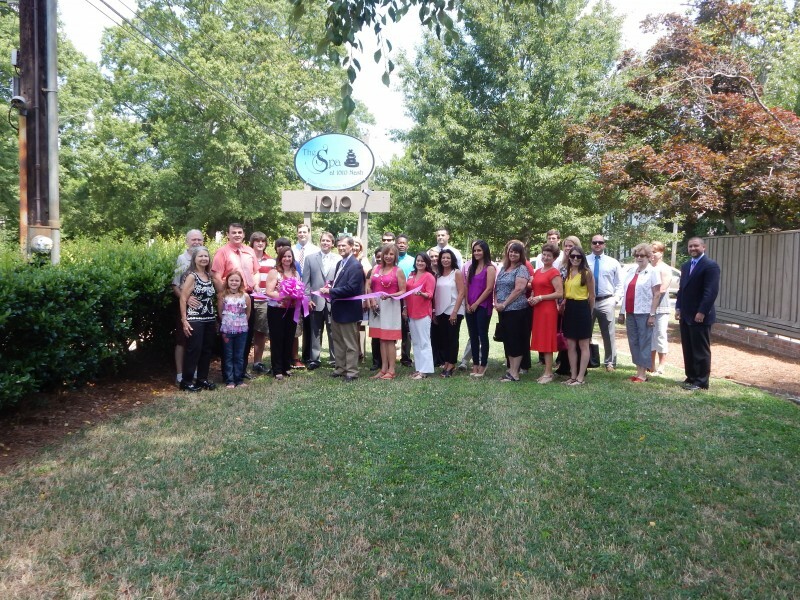 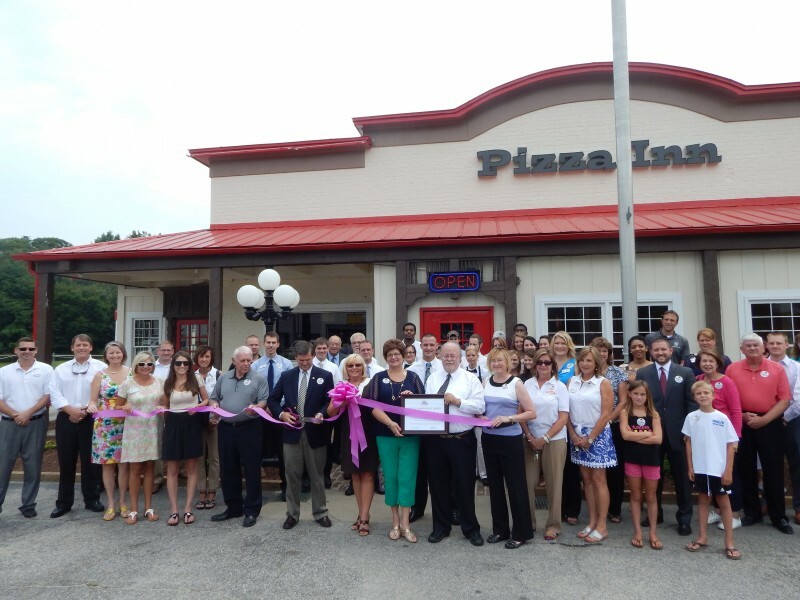 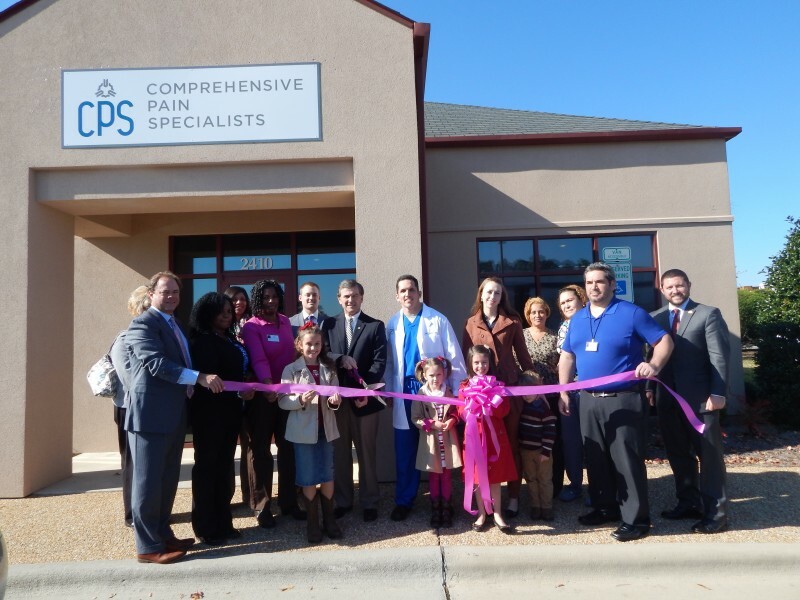 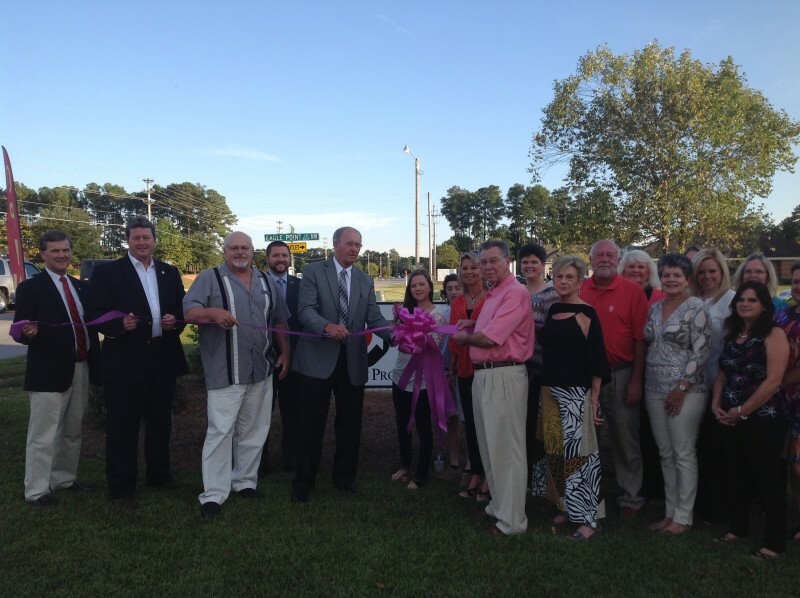 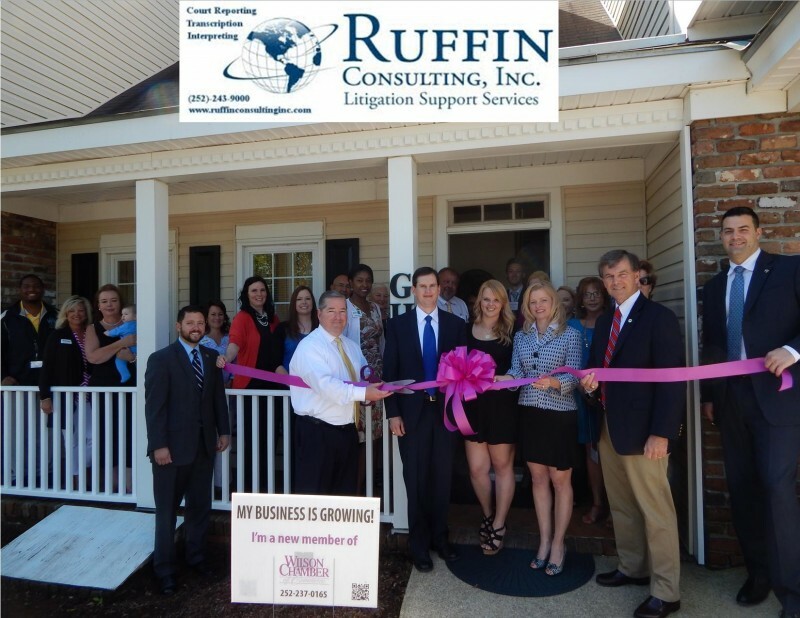 See below the ribbon cuttings that we've been proud to be a part of this year.